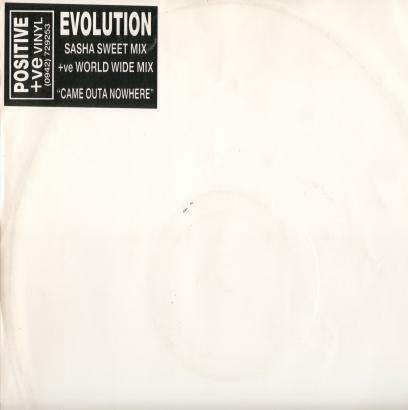 within a constant groove: Sasha's First Remix; but is it any good? A quick look at that bastion of electronic knowledge, Discogs, shows that 'The Man Like' has been credited with over 275 remixes so far, but this is his first. 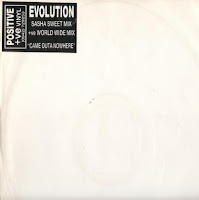 Widely considered a bit of a classic in early progressive house, but it's not one of my favourite tracks - certainly there's a very good intro built around a "Take me, take me higher..." vocal, but after that it really only just plods along. One thing I can say for sure, is it is much better than the original.